Applicants that are interested in applying should click on the link below. Directions on how to submit materials for review are included. 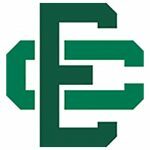 ECHS Head Football Coach Posting The same information can also be found on ecathletics.org under “Forms”, and on the job opportunities section of Elyria Catholic’s school website, elyriacatholic.com. 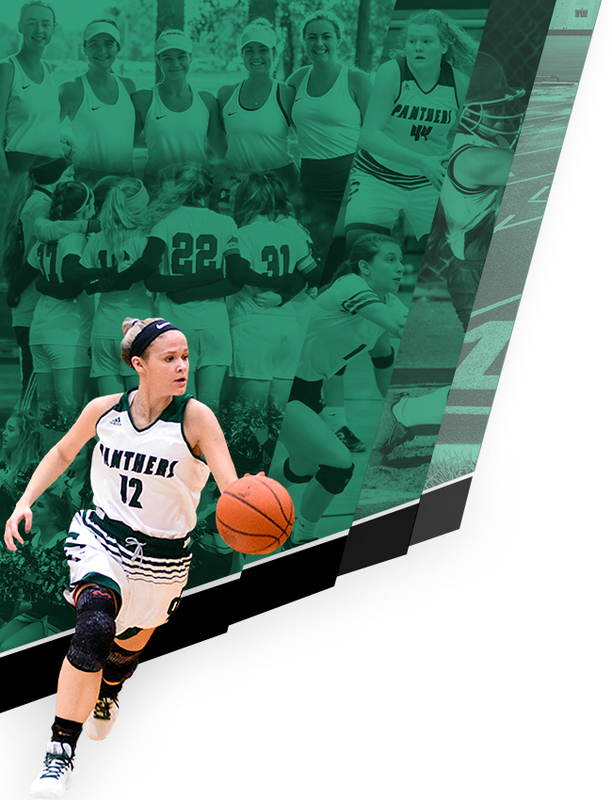 Monday, October 23, 2017 7:00 PM Lutheran West High School AWAY 0 Elyria Catholic High School HOME 5 Game Recap Elyria Catholic defeated Lutheran West on October 23rd in the District Playoffs, 5-0. 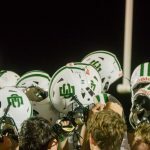 Saturday, October 7, 2017 7:00 PM Elyria Catholic High School AWAY 17 Holy Name High School HOME 20 Game Recap Varsity football fell to Holy Name on Saturday, 20-17. 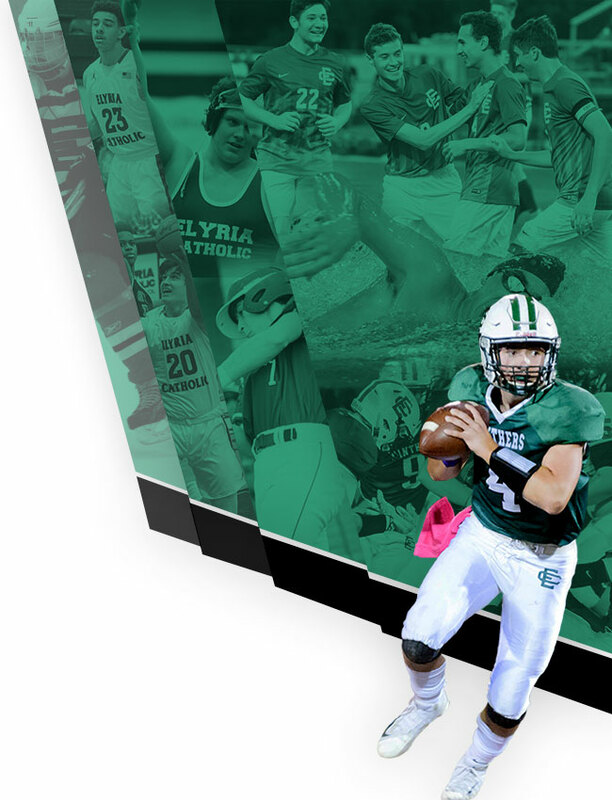 Thursday, October 5, 2017 5:00 PM Holy Name High School AWAY 8 Elyria Catholic High School HOME 13 Game Recap JV Football defeated Holy Name 13-8 on Thursday night. 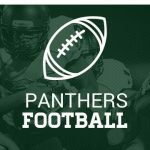 Saturday, September 30, 2017 9:00 AM Elyria Catholic High School AWAY 6 Parma Senior High School HOME 38 Game Recap JV Football fell to Parma, 38-6.